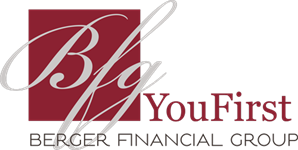 Seth is a Financial Advisor at BFG who has grown with the firm since 2016, largely as high level support for April Bortscheller’s team before becoming a full-fledged Advisor. 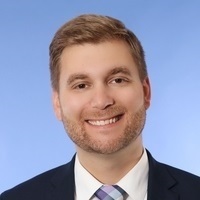 Seth’s 'You First' approach & capability has seamlessly translated into building meaningful & productive relationships with those we serve here at BFG, and his drive for knowledge keeps him quite busy with professional education. Currently, Seth is in process of earning his CFP® designation as an addition to his other credentials. In his personal life Seth is married and has two daughters. He enjoys all things sports, both playing and watching. In his free time Seth enjoys spending time with his family and friends.